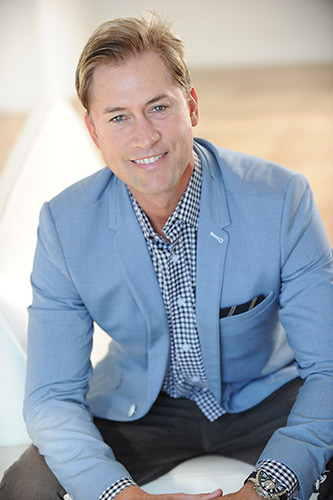 Eric Tippetts, Author/Speaker provides insight into helping families get a handle on their finances. 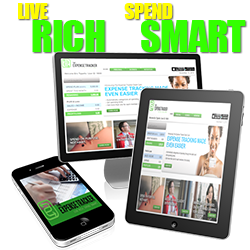 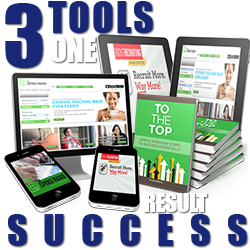 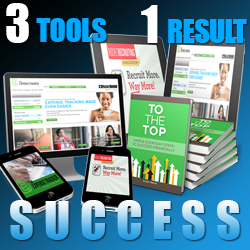 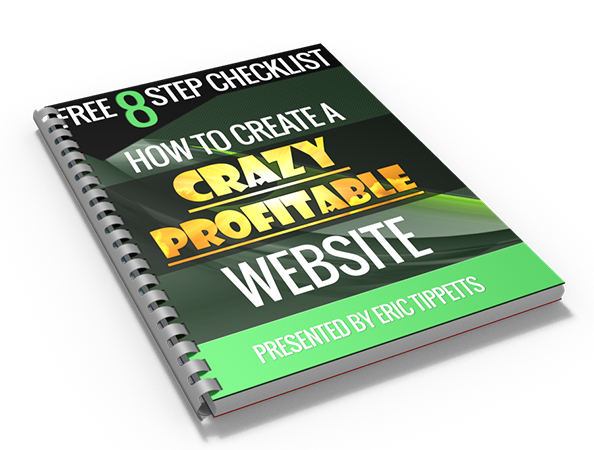 Previous post If you want to grow your home business…grow your people! 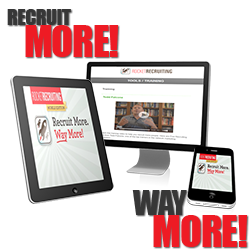 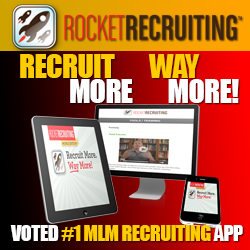 Next post MLM Recruiting Video – Use This Video To Recruit!